As I said in part one of A Book Lover's Christmas Gift Guide, books make the best of gifts. And there's a book that's right for absolutely everyone you know! You simply have to give some thought to their interests, passions and preferences. And don't forget to consider an e-book for those who prefer them. I know my mom has trouble holding books now with the arthritis in her hands. She prefers e-books. Seeing as I have an 11-year-old girl and a 13-year-old boy, this second part to my book lover's guide focuses on books for teens and preteens. There are few things that make me happier than seeing a child put aside technology to indulge in a great book! It was my favourite pastime as a child. I find it more difficult to find books for my son. I guess it's because, 1) I am a girl and 2) He doesn't like to read as much as his sister does. I know he loves basketball - he likes to play the game and he likes to watch videos of others playing the game. 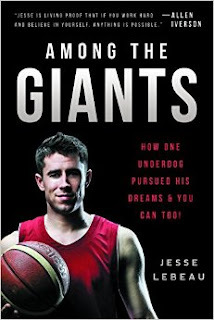 So I think he'll enjoy Among the Giants, in which Jesse LeBeau, once a 5'8" kid from an Alaskan fishing town, tells how he came to play against NBA superstar Kevin Durant for the Warner Brother's movie Thunderstruck. Far from being a primer on how to be a celebrity, Among the Giants offers inspiration and motivation to work hard and follow your dreams. Using his own experiences to provide narrative, LeBeau shares life lessons to help kids gain new energy and pursue their dreams. Buy Among the Giants in Canada. Buy Among the Giants in the U.S.
Who doesn't love to read Guinness World Records? It's fascinating stuff. And I know my son will be thrilled with this 2016 Gamer's Edition! It's packed full of new and updated records regarding all kinds of videogame titles. There's a whole section on Minecraft. It also looks at the success of certain gaming consoles and the hacking of huge gaming networks. The Guinness Book of Records for Gamers explores the evolution of Mario, the history of PAC-Man and the videogames spawned by LEGO. The book has loads of colourful pics and it's just lots of fun. 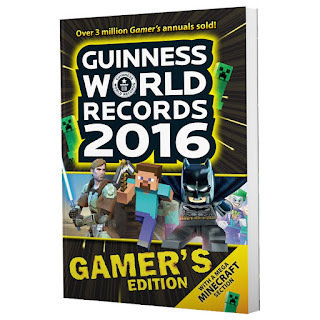 Buy Guinness World Records 2016 Gamer's Edition in Canada. 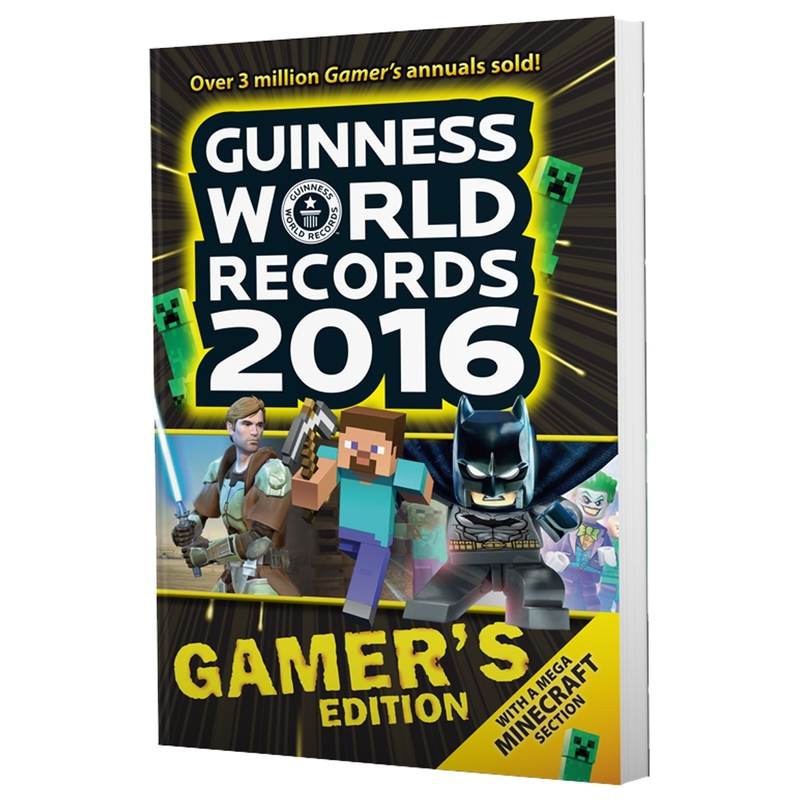 Buy Guinness World Records 2016 Gamer's Edition in the U.S. 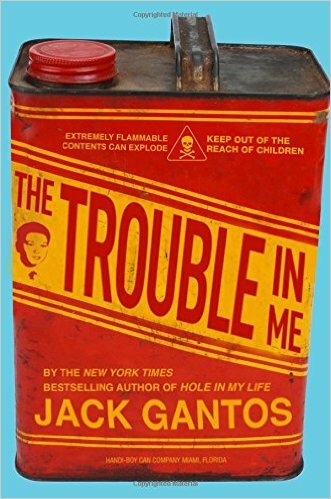 Geared to ages 12 to 15, The Trouble in Me is an autobiographical novel capturing a pivotal couple of weeks in the life of 14-year-old Jack Gantos. The author reveals the moment he began to go off the rails as a teen who would a few years later find himself locked up in a federal penitentiary for the crimes detailed in his memoir, Hole in My Life. This cautionary tale seems like just the stuff to absorb a teen boy's interest. The New York Times Book Review says, "This is a tale of courage and redemption, proving that a bad start in life does not have to lead to a bad life story." Buy The Trouble in Me in Canada. 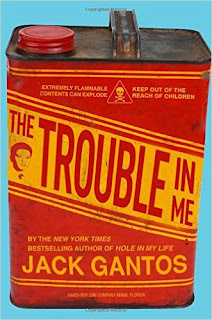 Buy The Trouble in Me in the U.S. This is another eventful and exciting book for teens. The protagonist, Fletcher, is working as a blacksmith's apprentice when he learns he has the ability to summon demons from another world. Chased from his village for a crime he didn't commit, he must travel with his demon, Ignatius, to an academy where the gifted learn the art of summoning. The grueling lessons he is to endure will prepare Fletcher for a war against the savage Orcs. This is sure to captivate young readers. 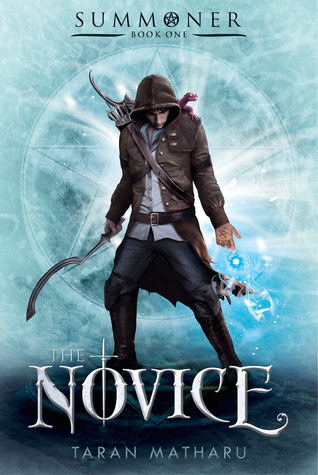 Buy The Novice: Summoner: Book One (The Summoner Trilogy 1) in Canada. Buy The Novice: Summoner: Book One (The Summoner Trilogy) in the U.S. Suitable for children ages 9 to 12, Dream On, Amber tells the story of Amber Alessandra Leola Kimiko Miyamoto, a half-Japanese, half-Italian girl with a "ridiculous" name. Amber isn't feel molto bene about having to make friends at her new school. She's also struggling with the absence of her father, who left her family when she was little and isn't coming back. Amber must dream up a way for her and her sister to make it on their own. Great for anybody going through those emotionally challenging pre-teen years. Buy Dream on, Amber in Canada. Buy Dream on, Amber in the U.S.
My little girl has this book on her Christmas wish list. She loves to bake, but also to set up shop in the kitchen, pretending to sell her crafts and baked goods. Who knows, maybe she'll have her own bakeshop one day! My First French Bakery offers plenty of inspiration with gorgeous full colour photos of French baked goods, sandwiches and savoury dishes and more. Recipes are identified as simple, a bit harder and a bit challenging. 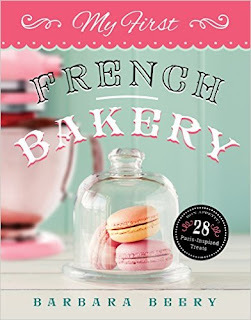 Creator Barbara Beery is the bestselling author of The Pink Princess Cookbook. Buy My First French Bakery in Canada. 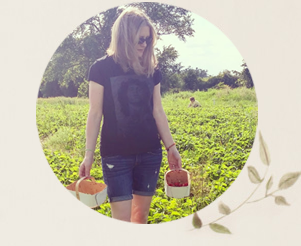 Buy My First French Bakery in the U.S. 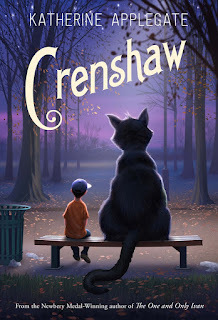 Geared to ages 10 to 14, Crenshaw is a story of family, friendship and resilience. Author Katherine Applegate is a winner of the distinguished Newbery Medal. In Crenshaw, she tells the story of Jackson, whose family has fallen on hard times. There's no money for rent or food and they're in danger of living in their minivan...again. 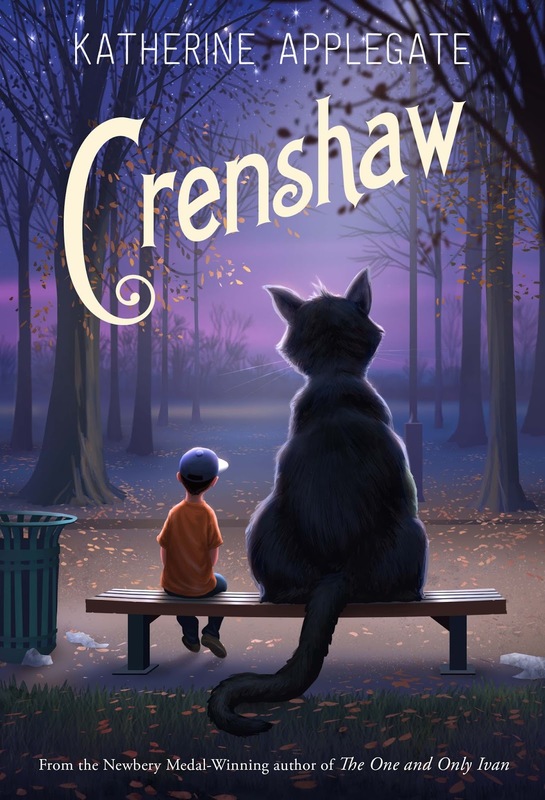 Crenshaw is a large, outspoken and imaginary cat. He has come back into Jackson's life to help him with his troubles. But will Jackson's imaginary friend be able to help save his family from losing everything? Whether real or imaginary, friends matter. Buy Crenshaw in Canada. Buy Crenshaw in the U.S.
Tuesday McGillycuddy and her beloved dog, Baxterr, discover that Tuesday's mother, famous author Serendipity Smith, is missing. The two set out on a magical adventure to find Serendipity. 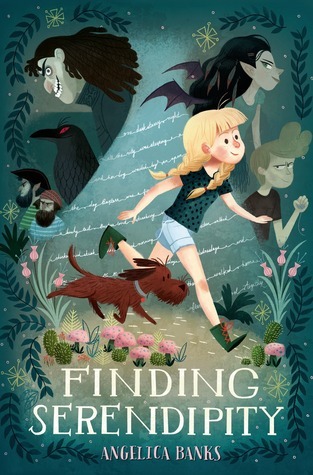 Along the way they discover the mysterious place that stories come from, learning what it means to be a writer and how difficult it can be to get to The End. The pair encounter challenges and adventures on their journey, making for a magical tale that's perfect for kids in the 8 to 12 age range. I think my daughter's really going to like this one. Buy Finding Serendipity in Canada. 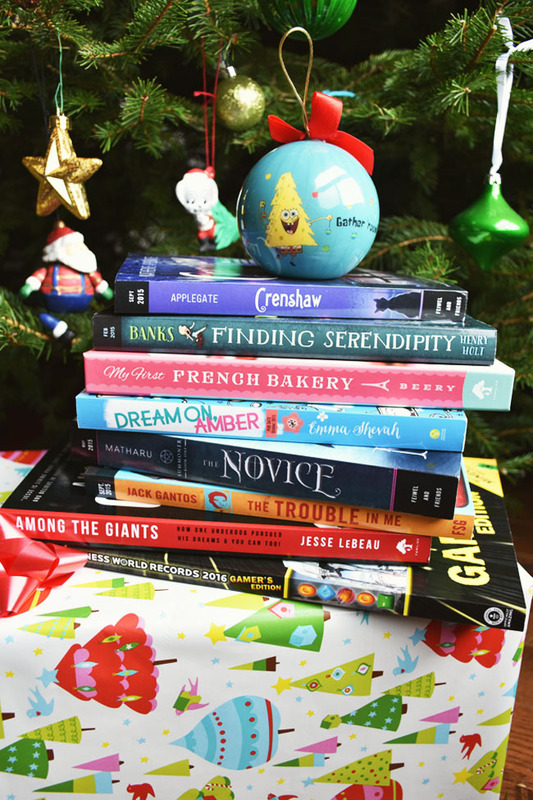 Buy Finding Serendipity in the U.S.
What kind of books do you enjoy getting or giving as gifts? Starbucks $20 e-gift card giveaway! You need to enjoy your new books with a cup of tea or coffee. That's why we're giving one Woman in Real Life reader in the U.S. or Canada a $20 e-gift card for Starbucks. Enter below until January 12th. This giveaway is not affiliated with Starbucks. I enjoy getting any sort of book! I love fiction (action, mystery, etc) to non-fiction, biographies, etc! Cozy mysteries, Urban Fantasy, and YA. I love to read autobiographies and historical fiction. I love inspiring stories. I love thrillers and mysteries the best. I like Romance and Mystery Novels. I like most books. I enjoy receiving nonfiction histories and science fiction. I like hike to lots of historical romances on my shelf waiting for me. A fun gift for me is a cookbook. I love getting cookbooks, puzzle books and funny books. I love cook books. I can never have enough cook books. They inspire me and I love giving cook books with a recipe highlighted and I fill a basket with items that the recipe needs to give away. I'm a huge historical fiction fan! My favorite to gift are children's books. I like to give teen books to my grandson and nonfiction to my hubby. I think that biographies are really interesting, and not something I'd normally get myself! My go-to were cook books, but this yaer, I've bought a lot of colouring books for adults! I am a big fan of mysteries, usually cozy, humourous or medical thriller ones. I love mysteries and cookbooks. I like disaster books. I like to read about real life people surviving extraordinary circumstances. I like to give non-fiction books. I like mysteries and romance! My favorite type of books to get as gifts are beautiful knitting or sewing books. I prefer to buy my romances myself. I like receiving Science Fiction books. I love getting cookbooks or non-fiction books. I like giving human survival stories that capture the human spirit as gifts. I enjoy getting romance books. I like any kind of book there is but if i have to choose 1 i'd say mystery. I read a lot of books. I mostly read fiction. I love being surprised with favourite reads from friends. Sometimes it's not a book I'd pick out myself but I've discovered some gems from gifts. I like to gift history or art books...i find them to be both interesting to read and beautiful to look at. I like cookbooks and mystery books. I enjoy receiving fiction with quirky, real-life stories. i like non-fiction books the best! I love giving, and getting cookbooks. I love giving and getting funny or adventure based books. I love giving and receiving Fantasy and Young Adult Fiction books as gifts. I like getting dramas and sci-fi books. I like getting and gifting all kinds of books. I often gift cook books and fiction books. I love to give a new book by someone's favourite author, and I love to get cozy mysteries. I love reading books that transport me to other places. I like to give books that support a cause. I enjoy getting Stephen King or Nicholas Sparks books, or any books that are on my wish list. I also like YA dystopian. I love to give and receive books. Any book is good!! Lately I have been giving wordless books to my friends kids and my son. They inspire such imagination! Enjoy to read suspense thrillers and sometimes YA series. 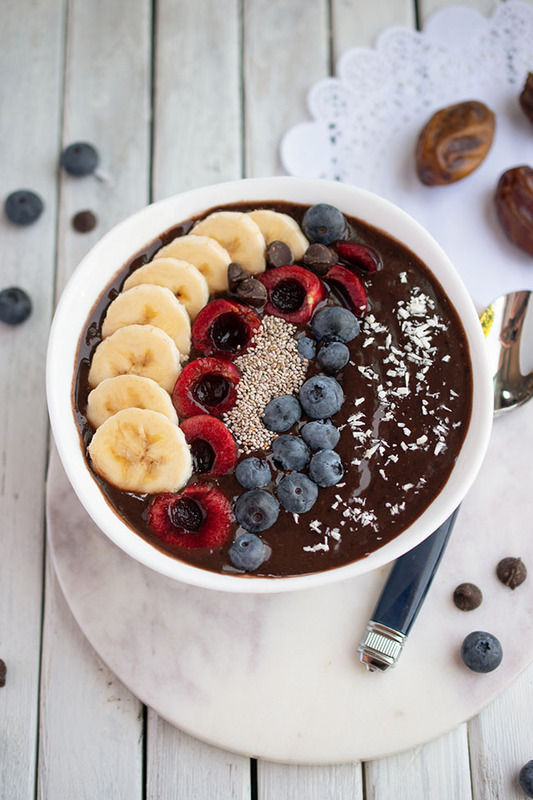 I love reading paleo cook books! I love almost all books - books have been a HUGE part of my life. I like a good novel, something funny and light. And I like a good cookbook too. I love women's lit! Usually Canadian authors but I'm always up for a great fiction recommendation! There is a unique sensibility that I love about Canada authors too! I like paranormal, fantasy and sci-fi books. I like to get a I if books and give whatever books the person receiving the gift likes! The kind of books I like reading are thought provoking books, and mystery thrillers. I like giving top seller and cook books as gifts as well as the best books of the year I had read. I like Suspense & historical book. Mystery is my favourite genre and always has been. Thanks for giving. I love personal finance books - can't read enough! (I recognize the weirdness of this). I love all kinds of books! I like cozy mystery books, clean romance, YA, dystopian. I really love self help books and "Chicken Soup for the Soul" books too! I like receiving books that have/are being made into movies, I like to read them before watching the movie interpretation. I'm all about a good murder mystery! I love when I'm surprised by the ending! I love thrillers; I can't get enough of them.